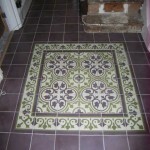 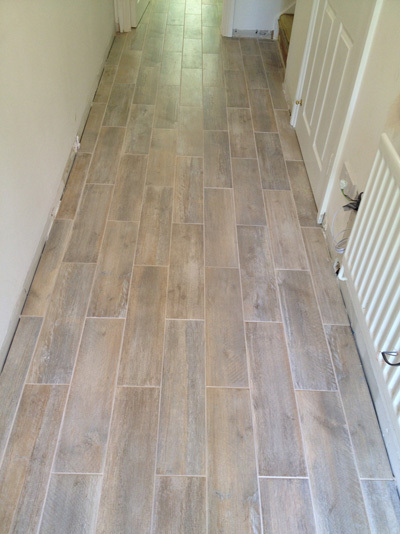 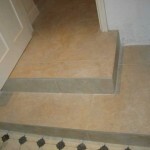 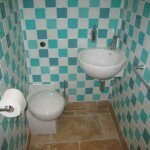 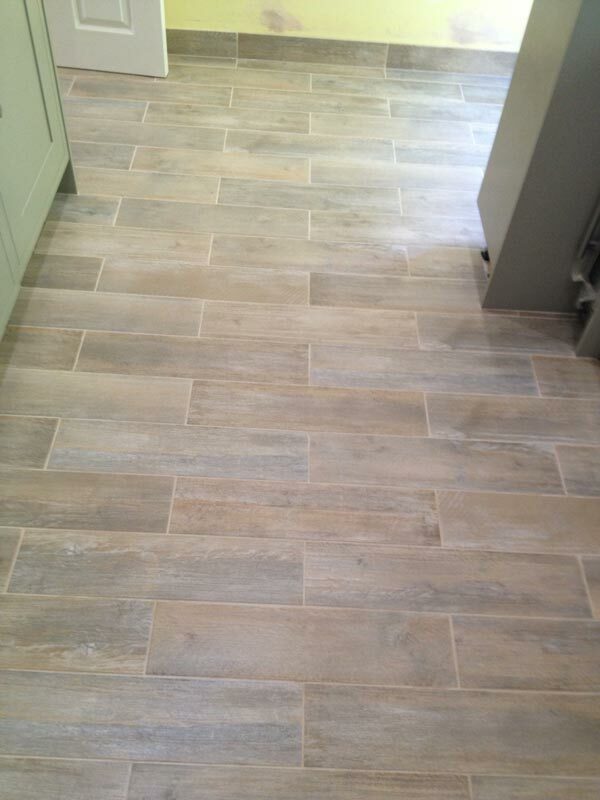 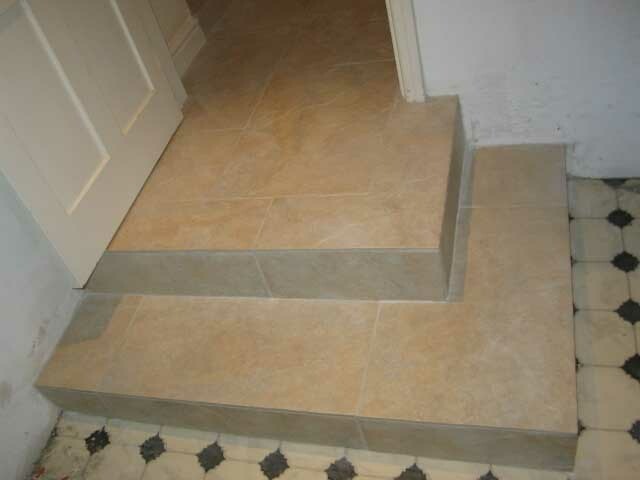 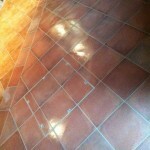 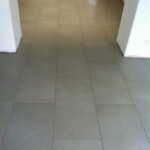 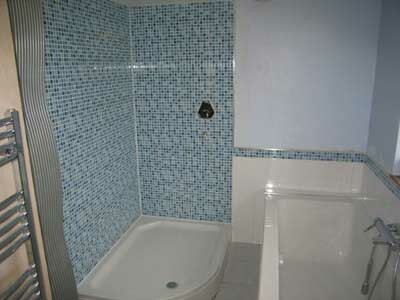 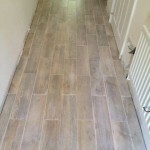 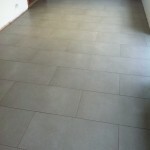 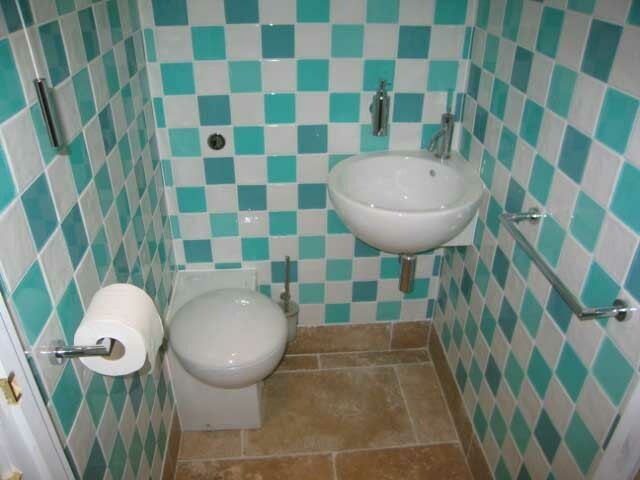 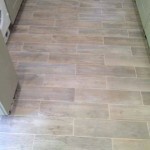 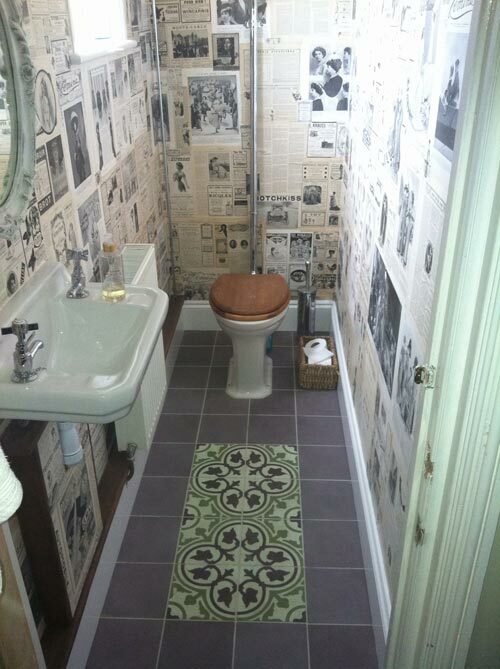 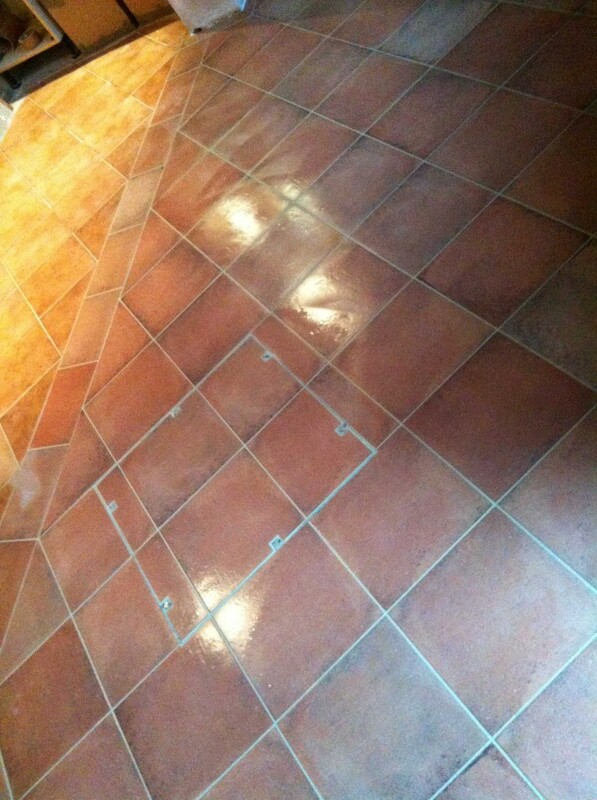 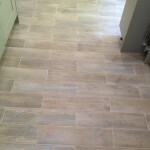 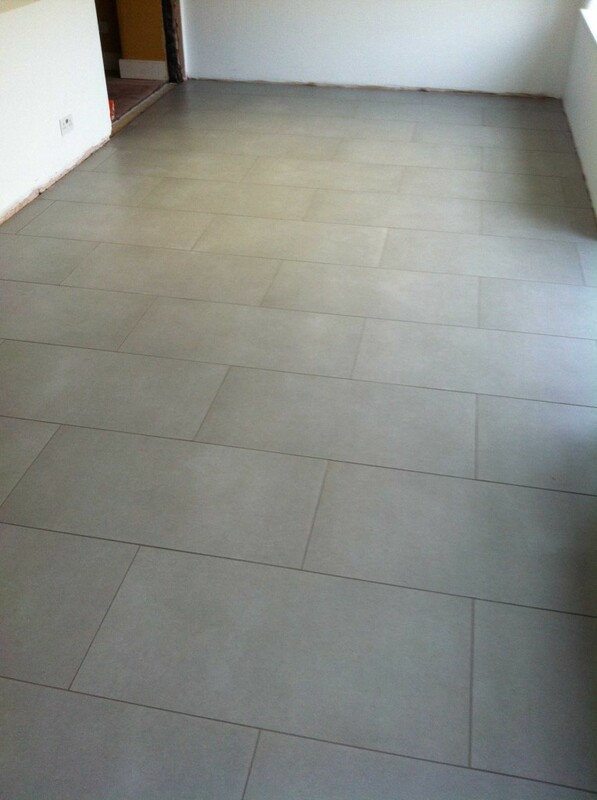 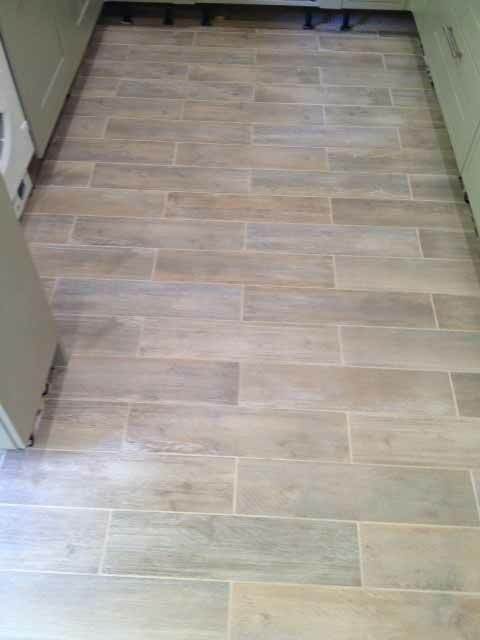 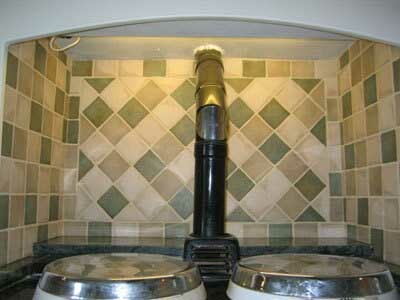 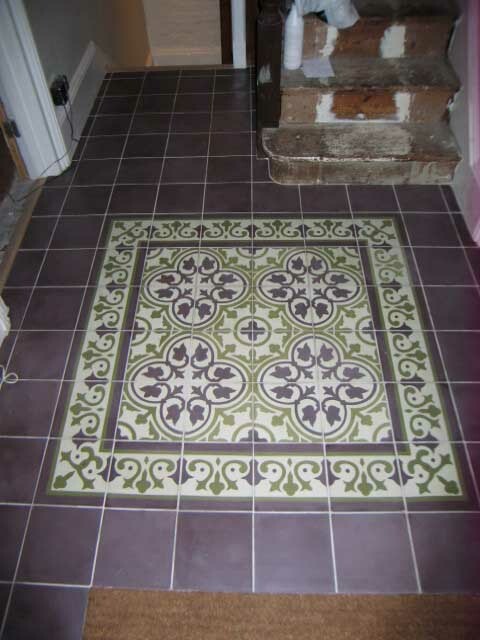 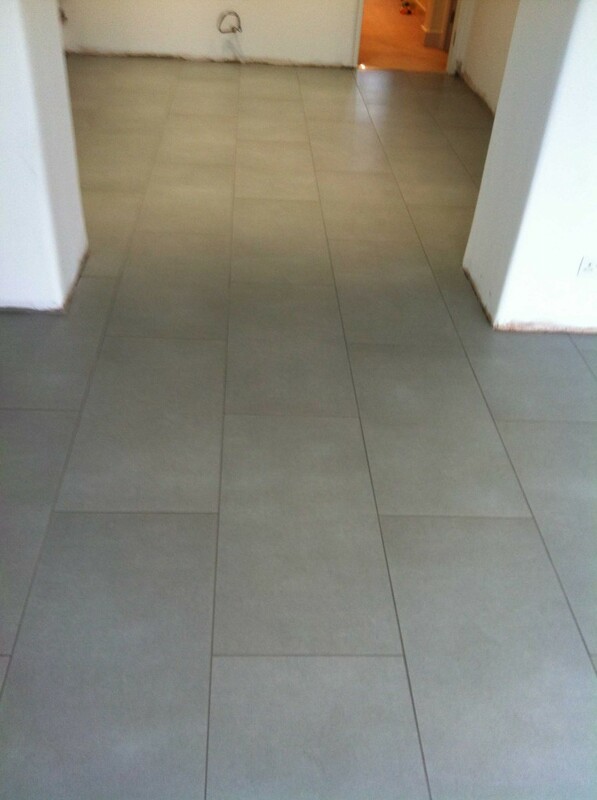 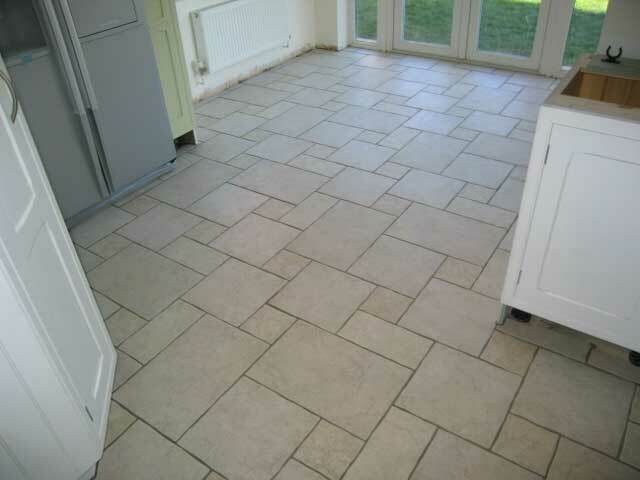 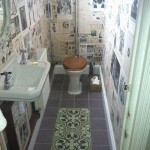 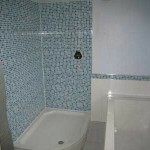 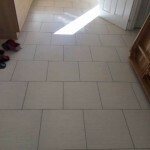 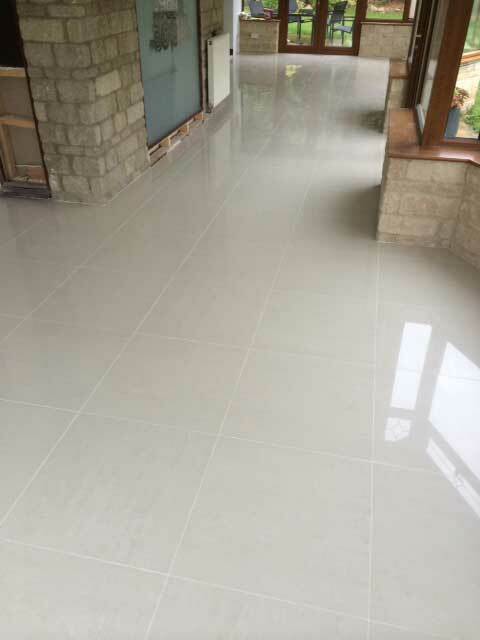 Ceramic tiles are a versatile and varied floor and wall covering. 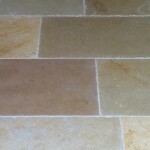 Offering the full spectrum of styles, finishes and colours the Natural Stone Tile Gallery can offer samples for you to view in your home. 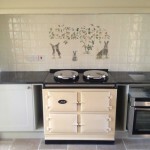 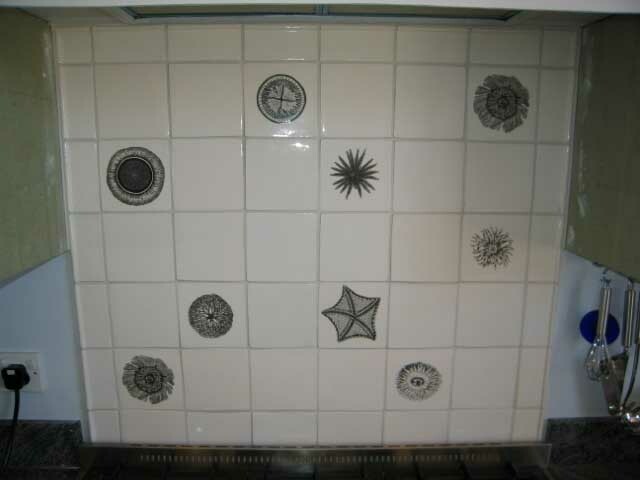 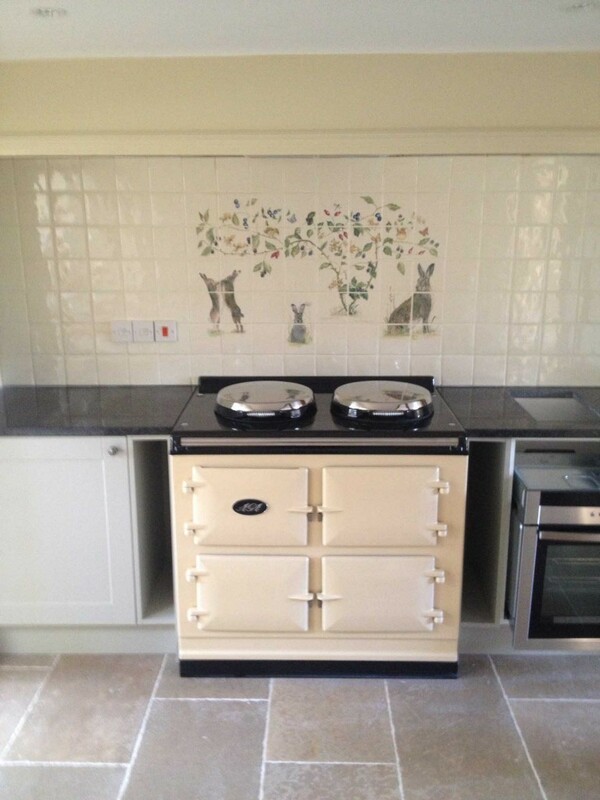 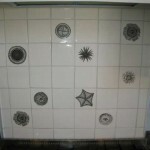 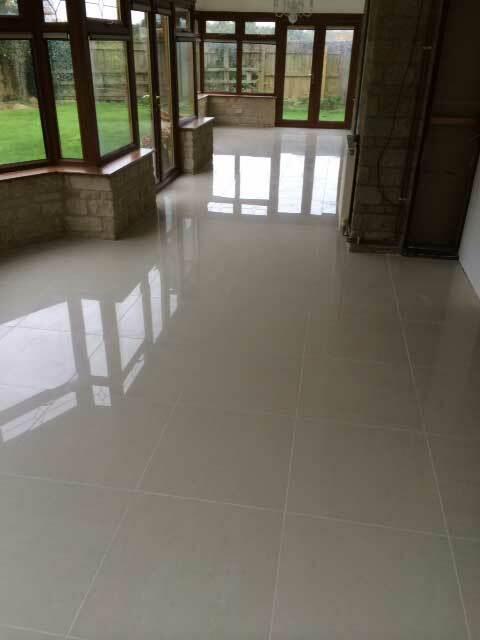 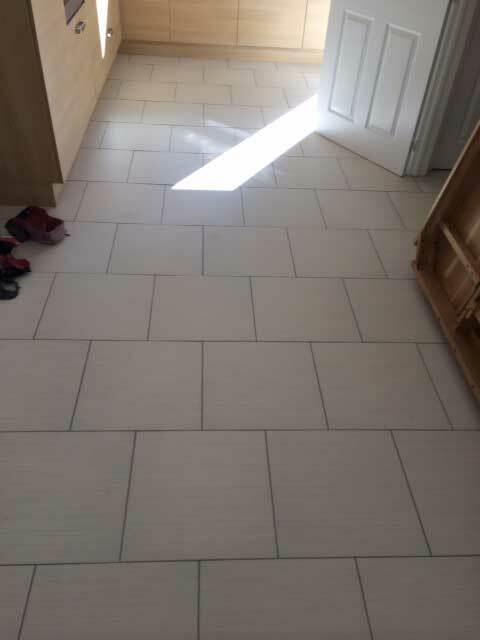 Whether its coloured glass, simple and effective black and white or dramatic patterns, the Natural Stone Tile Gallery ensures that attention to detail is a given and expert advice on each tile sample is provided. 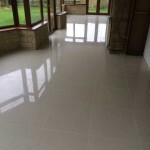 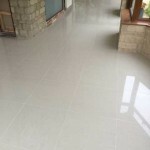 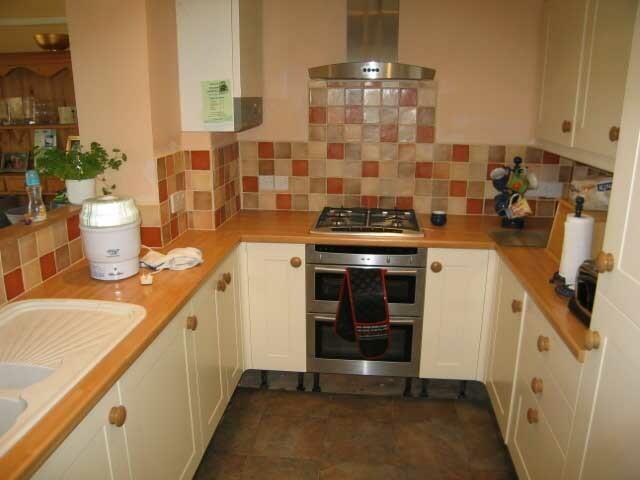 Quartz stone is a man made conglomerate made using crushed glass, mirror chippings and resin. 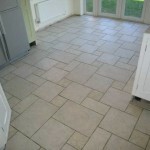 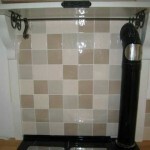 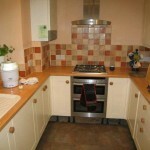 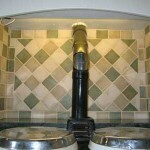 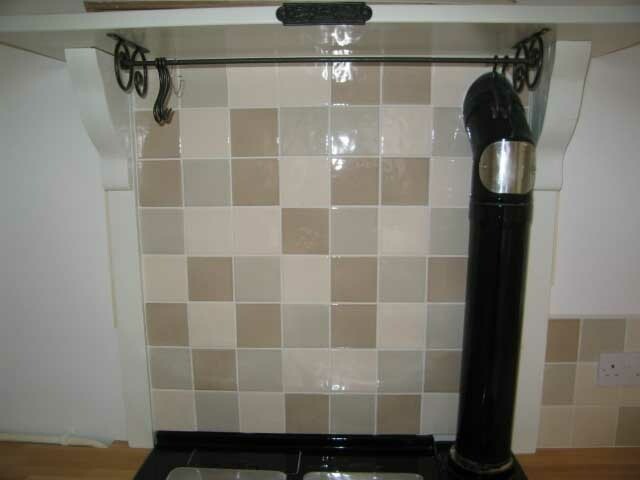 It is very durable and comes in a variety of bright colours, some with mirror chippings give a sparkly effect.